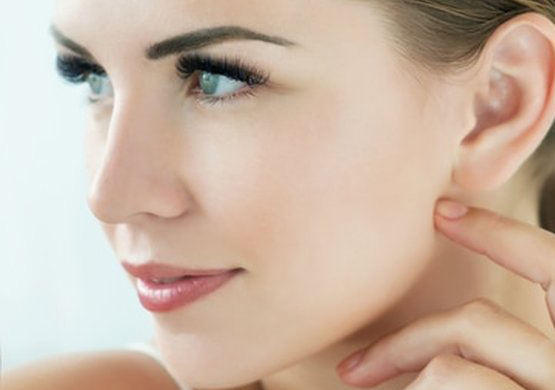 Skinessence medi spa are professional skin therapists specialising in cosmetic injectables and dermal fillers; in skin rejuvenation for resurfacing, sun damage, wrinkles and fine lines; for skin concerns such as acne, rosacea, melasma, pigmentation and for general anti-ageing. At Skinessence medi spa we specialise in non-surgical, non-invasive cosmetic skin treatments including laser, skin needling and chemical peels using advanced cosmeceutical ranges to address and treat skin issues. We are also pleased to offer laser pain-free laser permanent hair reduction, prescription facials, microdermabrasion and waxing services. Our professional team provide sound researched and proven treatments. We are dedicated to delivering personalised approach to satisfy our customer’s individual needs. We understand the importance of facial symmetry and proportion. 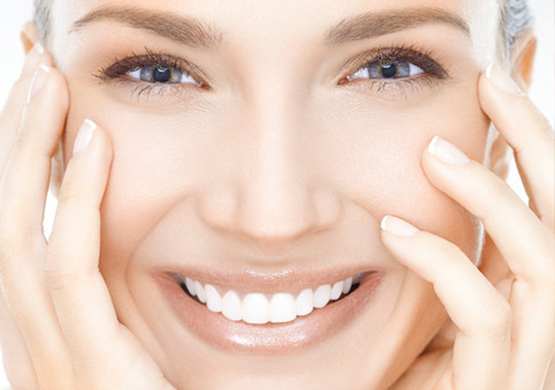 Skinessence helps our clients to feel good by creating natural aesthetics treatments tailored to individual needs. Please call or drop by our Haberfield clinic to meet the staff or make an appointment at Sydney Inner West’s newest skin clinic and medi spa, to have a discreet and confidential consultation to discuss how we can help with your skin and beauty needs. Treatments for advanced skin problems, bespoke peels and facials, advanced acne and anti-ageing laser treatments, cosmetic injectable and dermal fillers as well as skin needling. 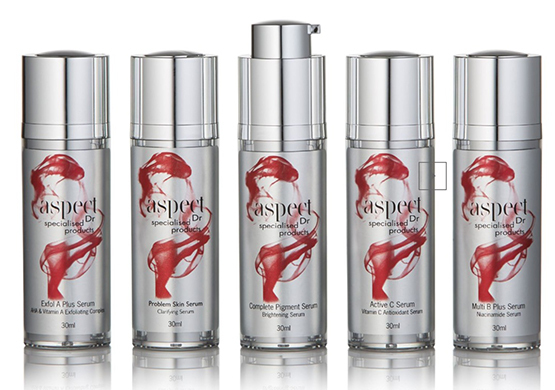 The Aspect Dr™ range of cosmeceuticals – expertly engineered with the latest cutting edge optically pure actives to protect, nurture, revitalise, and cosmetically restructure your skin. Permanent pain-free laser hair reduction, prescription facials, microdermabrasion, iontophoresis (galvanic infusion) treatments, massage and more. 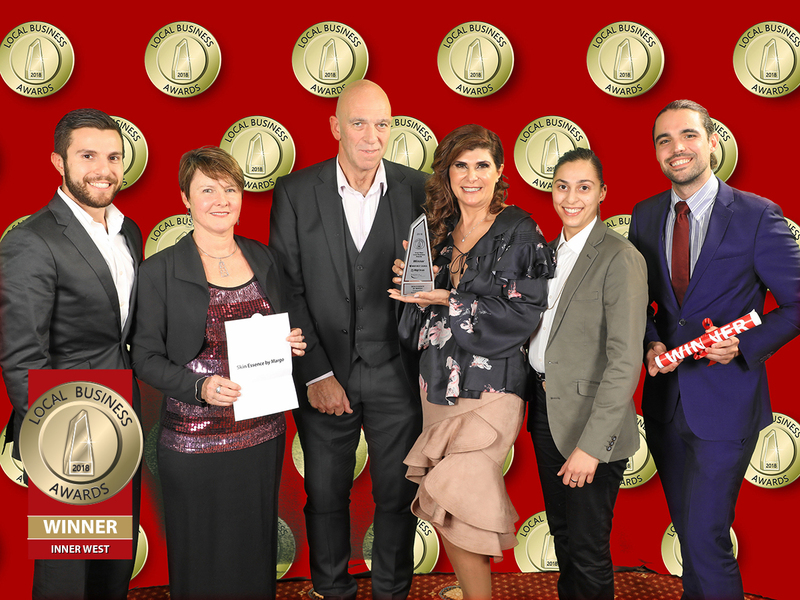 We are excited and grateful to share that we were awarded the most ‘Outstanding Beauty Service’ for the Inner West. 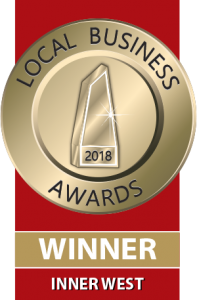 The award received submissions from hundreds of beauty businesses and we became a finalist due to the amazing support from our clients and loyal supporters. The judge came to visit our clinic, meet our team & reviewed a lengthy submission which outlined our vision, expertise and passion. As a Finalist we attended the Awards Presentation Evening and were awarded the WINNER – one of the biggest highlights of my life. Thank you to Jane, my family and our fabulous clients for helping me achieve this recognition.